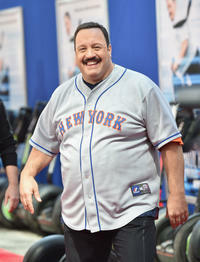 Kevin James at the New York premiere of "Paul Blart: Mall Cop 2." 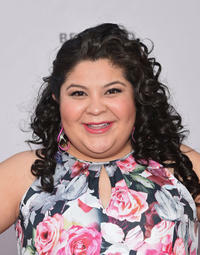 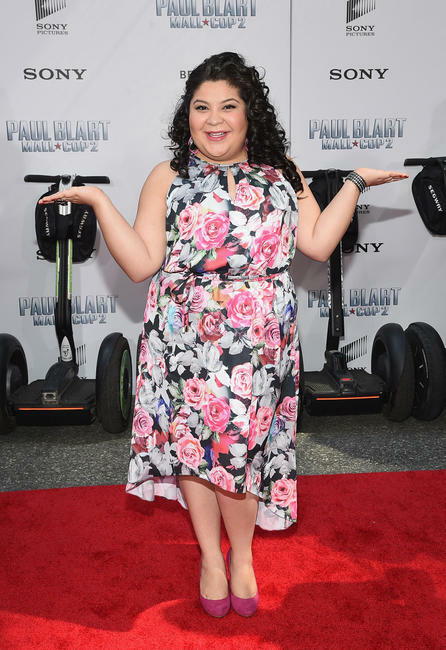 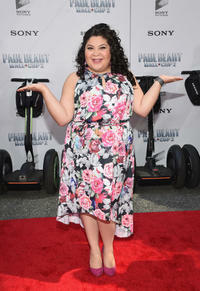 Raini Rodriguez at the New York premiere of "Paul Blart: Mall Cop 2." Raini Rodriguez and Rico Rodriguez at the New York premiere of "Paul Blart: Mall Cop 2." 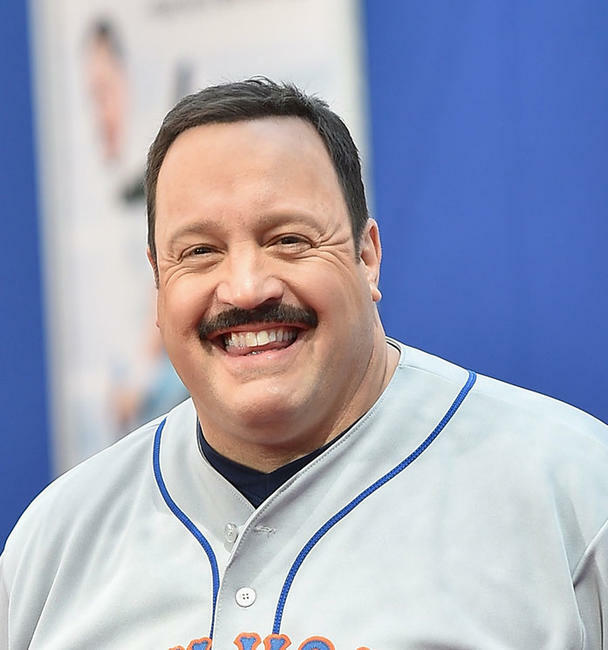 Daniella Alonso at the New York premiere of "Paul Blart: Mall Cop 2." 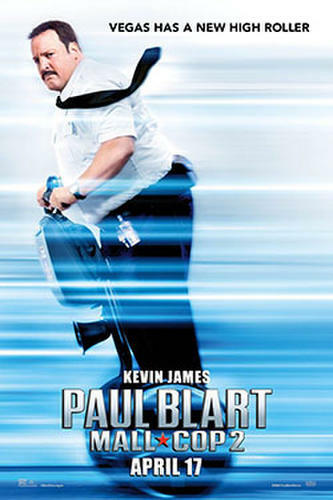 Daniella Alonso and Eduardo Verastegui at the New York premiere of "Paul Blart: Mall Cop 2." 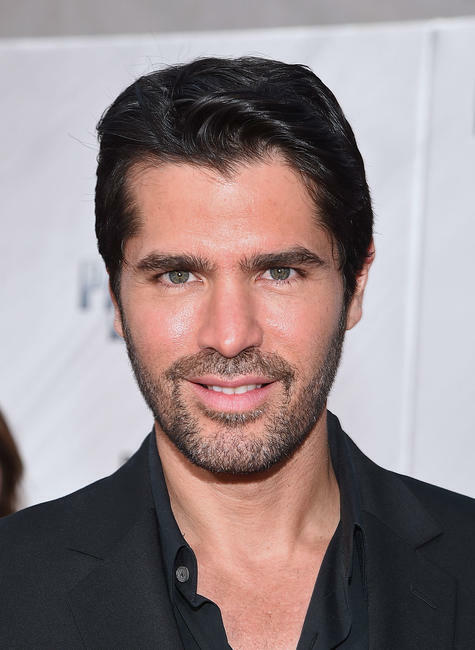 Eduardo Verastegui at the New York premiere of "Paul Blart: Mall Cop 2." 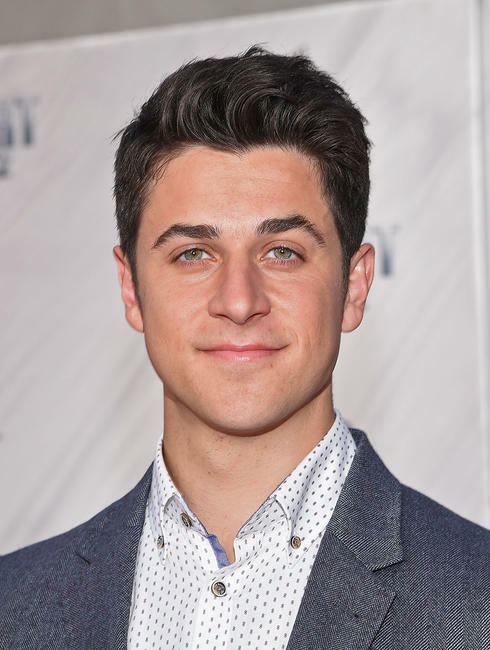 David Henrie at the New York premiere of "Paul Blart: Mall Cop 2." 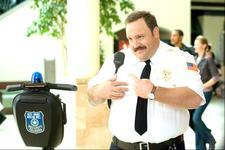 Eduardo Verastegui and David Henrie at the New York premiere of "Paul Blart: Mall Cop 2." 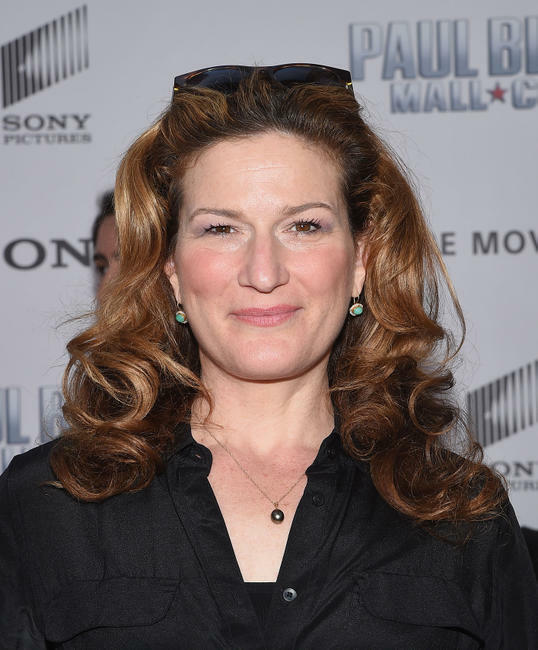 Ana Gasteyer at the New York premiere of "Paul Blart: Mall Cop 2." 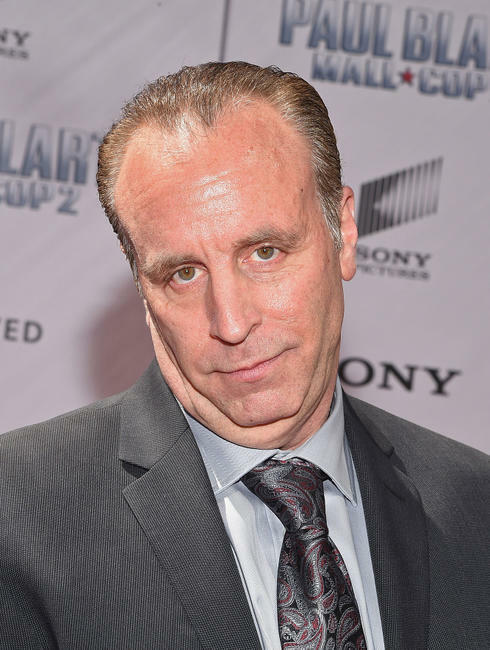 Vic Dibitetto at the New York premiere of "Paul Blart: Mall Cop 2."